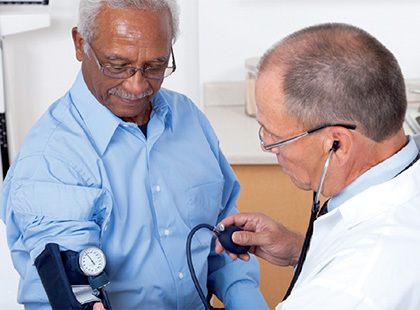 Get access to Medicare direct mail lists, Medicare email lists, and Medicare telemarketing lists. 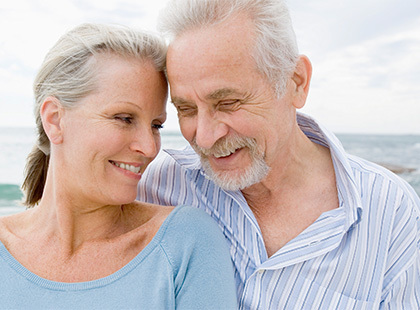 For over twenty five years, we have been the go to source for the best Medicare mailing lists on the market. Our accurate, targeted direct mail and telemarketing lists are developed for companies who are marketing Medicare Supplemental Insurance. 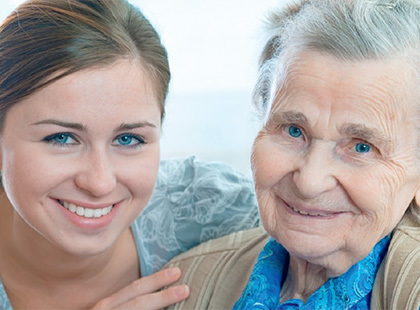 Our data provides access to highly responsive senior prospects. 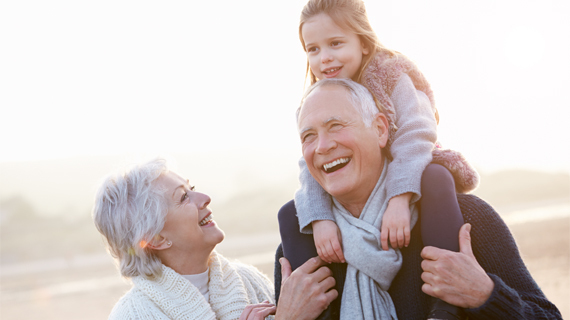 Find out why top medicare insurance marketers who are trying to reach senior citizens trust us, call today 1.800.882.9930. 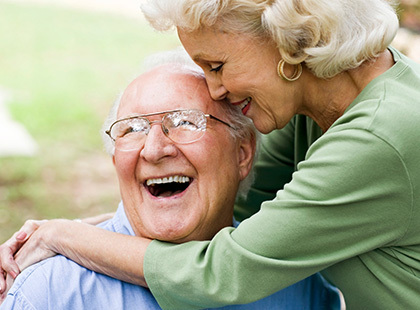 Our turning 65 seniors “Medicare age in lists” offer access to a responsive group of prospects within the senior population who will soon to be eligible for enrollment. Give us the target criteria of your medicare marketing program and we will furnish a free market analysis showing how many prospects we have in your area. 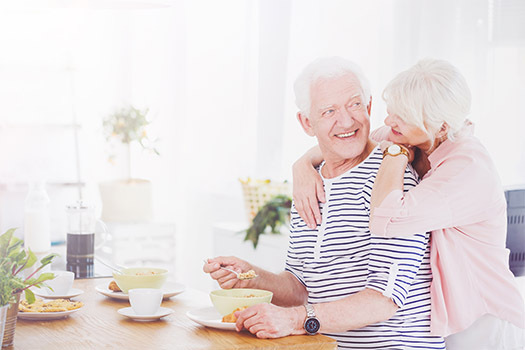 Target the best potential Medicare prospects with senior citizen mailing lists that provide highly accurate and precise demographics for your next direct mail marketing campaign. 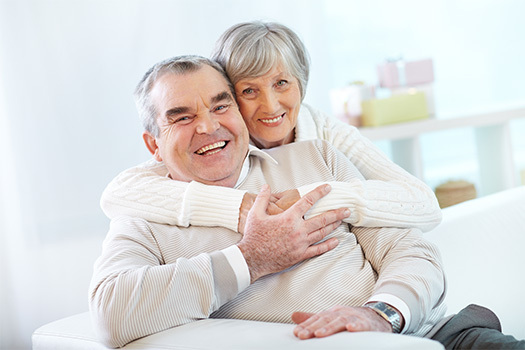 For over 25 years we have been perfecting the most accurate list of senior citizens in the nation. 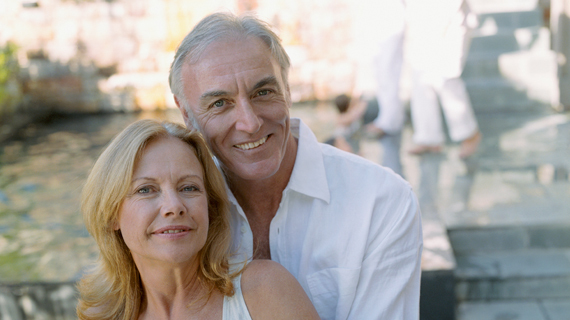 Join our growing list of Medicare marketing clients who are finding success with our Medicare direct mail, Medicare telemarketing, and Medicare email marketing lists. 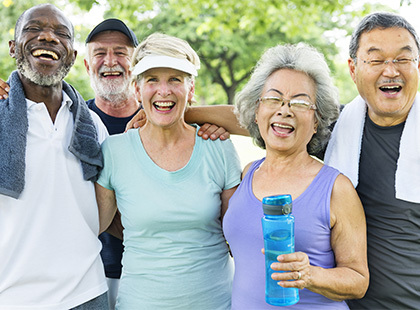 The senior citizen population is growing at an unprecedented rate. Successful insurance marketers know that for the last 25 years, Medicare Mailing List has been the leader in senior marketing data. Because of our meticulous compilation method, we have procured more accurate and reliable date-of-birth data. 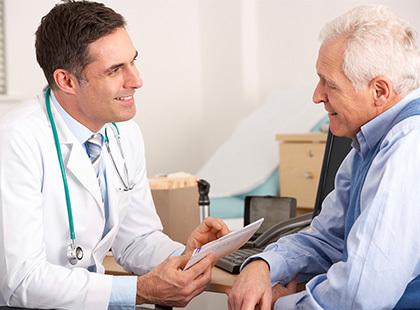 Don’t risk mailing to prospects who don't meet the Medicare or age requirement. More accurate and targeted reach means more revenue for your business. By being able to reach these prospects, you can turbocharge your ROI and increase your sales. 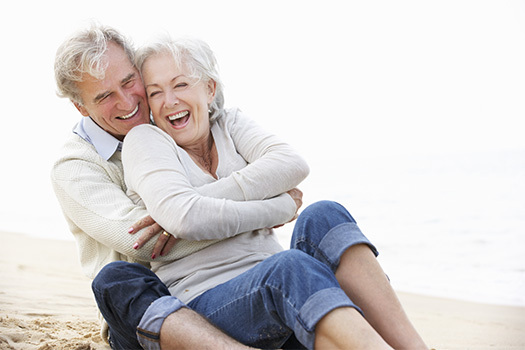 Don’t miss out on valuable prospects for medicare supplement insurance marketing! Ask about how you can get a Medicare email list, telemarketing, or senior citizen direct mailing list. When marketing to any individual or group of individuals, it is important to firmly grasp and understand the relevant trends in order to be an effective marketer. Direct marketing allows you to make direct contact with prospects, allowing your organization to target particular segments or individual customers with a personalized message. It all starts with creating prospects in the market. If you’ve been brushing up on your marketing 101 lately, you’ll recognize that the top priority is to generate a large amounts of leads.